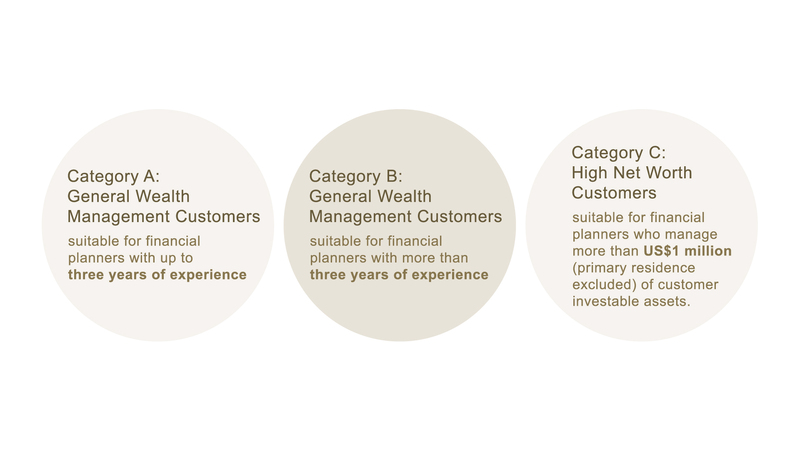 Amidst increasing awareness of the importance of financial planning and wealth management, the HKIB strives to enhance the competency and integrity of financial planners and wealth management practitioners through this highly recognised Awards programme. Launched in 2006, the Awards recognise individuals who excel in the financial planning and wealth management profession. Each applicant is required to submit a written financial plan, either in English or Chinese, and orally present the plan to the judges. The applicant''s current employer must endorse the plan prior to submission. Applicants may write the financial plan in one language and orally present it in another. All 3 of the above steps must be completed by registration deadline of 27 July 2018 (Friday). The photo should be in JPEG format in business attire, with plain white background and minimum 300 dpi resolution, in the file format: Photo_[Surname][Given name].pdf (e.g. Photo_Chan David.jpg). The photo will be used on HKIB OFMP Awards related publications whenever applicable. - Confirmed training schedule will be sent by e-mail by 31 July 2018. - Hypothetical Case for Written Financial Plan will be sent after training on 3 August 2018.